The Beacon is a beautiful Medina lakefront getaway. The waterfront property has 21 new RV spaces, 34 boat storage units, 2 cabins, 1 dock and a small island, ideal for weekend retreats on beautiful secluded Medina Lake. Medina Lake is a reservior on the Medina River close to the city of Bandera in the Texas Hill Country. 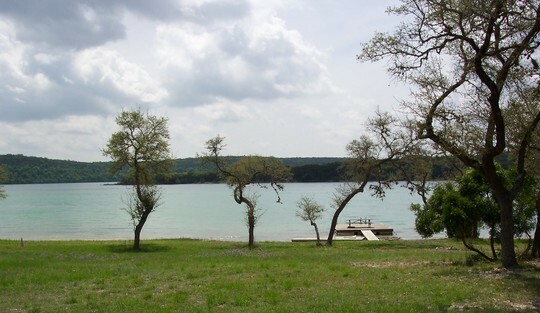 Medina Lake offers water recreation, fishing, and relaxation. You can expect to find largemouth bass, white bass, hybrid striped bass, and catfish. 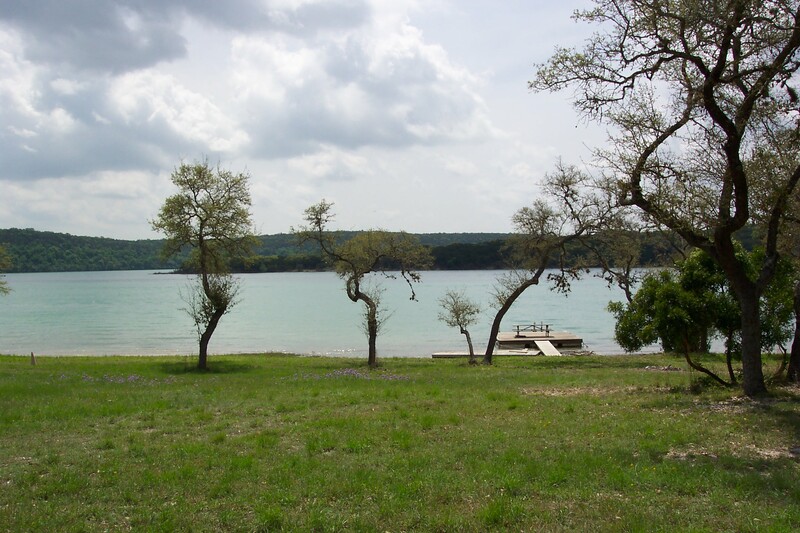 Visit Medina Lake one of the nicest unspoiled lakes in South Texas.